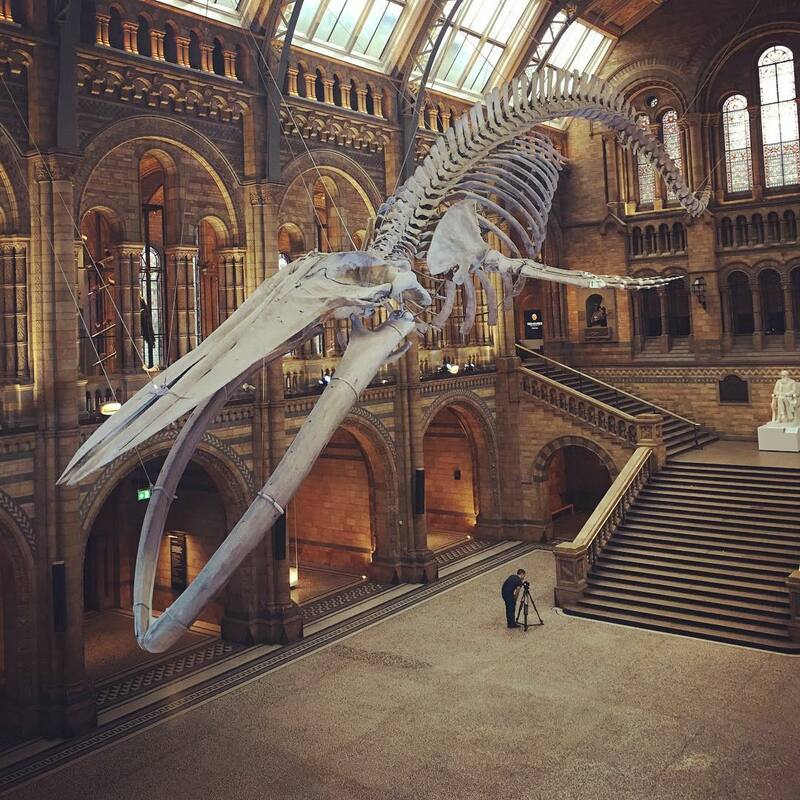 Bring to life the wide range of spaces that the Natural History Museum offers and the opportunities to create a stand out event there. 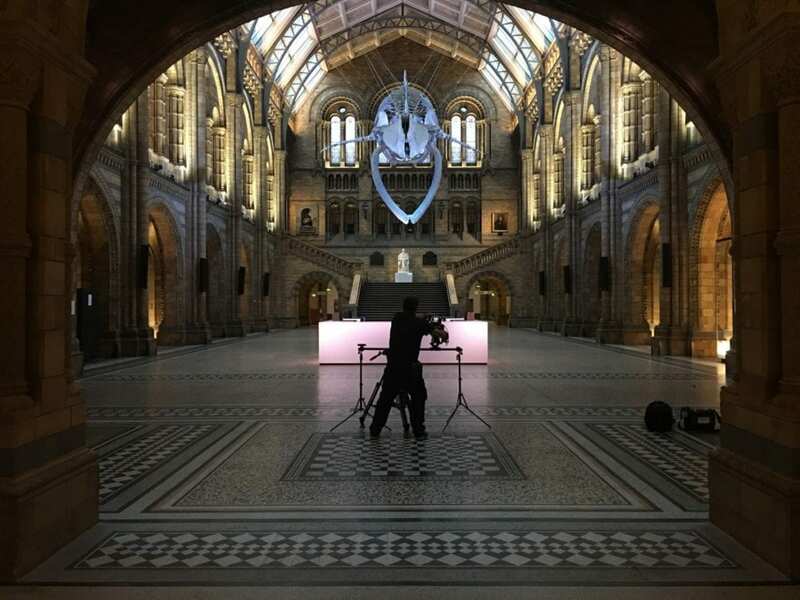 The Natural History Museum approached us to make a video for their venue hire team showcasing the spaces that are available to hire. Having previous experience making an events space video similar venue hire video for the Museum of London we knew we could create something special for them. We were looking forward to filming in such an iconic London venue and meeting ‘dippy the dinosaurs’ replacement. The process began with our Discovery Deck workshops where we asked the venue hire team lots of questions and mapped the structure of the video. They said it was a fun meeting which really got them thinking about their succinct marketing message. Our goal was to show how the unique venue could be transformed by their event specialists to exceptional and exciting spaces. We filmed across three events and once when the museum was totally empty! When we had a night at the museum on our own we got some amazing shots like the photos below. For our Directors of Photography the filming opportunity was like a dream come true. The video is structured with slower reveals of the empty spaces at the beginning, then building pace to show the excitement of the events. There were some challenges to overcome such as the front entrance was being restored we couldn’t film it. As it’s the impressive way that guest normally arrive for events we decided to include a photograph instead which we gave a three dimensional look to and added slight movement. As different cameras and lighting were used we decided it would benefit from being graded. Grading uses software and expertise like in blockbuster movie post production to create a more consistent look across all footage. We really enjoyed working with the NHM in making the video. Check out this page to see more of our event projects.